As this was a popular form of entertainment and paid for by advertising above the cover price, I have noticed a lot of truss ads. Were hernias a big problem in the 1930s ? 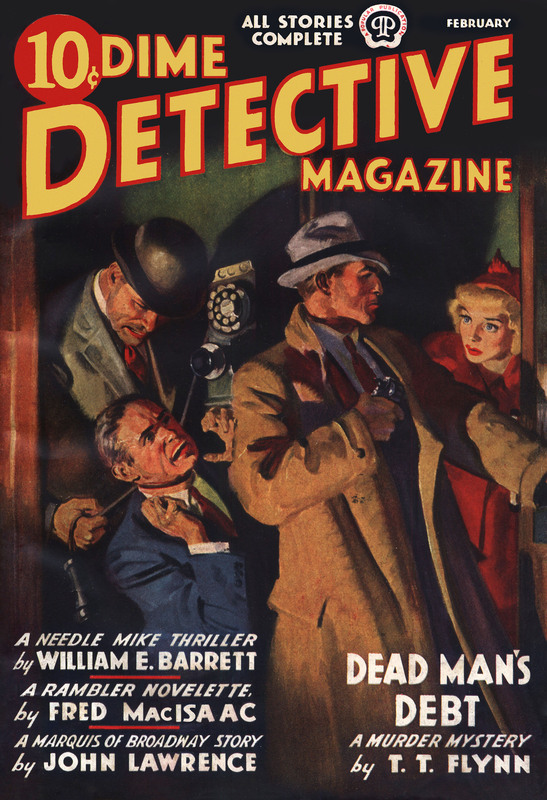 Was there a large target audience for pulps in general? I noticed that Sci-fi pulps also ran a lot f truss ads. Hernias are a big problem, period. Due to our screwed up evolution, inguinal hernias are incredibly common, and as much as a quarter of all men will suffer from them at some point in their lives. Back before modern surgeries were developed, trusses were the only treatment available for a painful, common medical condition. So the target audience was basically “older males”.